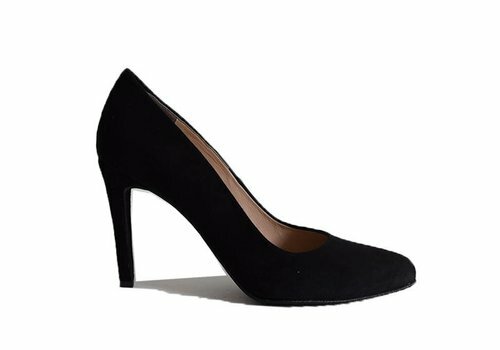 These stylish black heels Fleur are very feminine because of the pointy nose. The footbed is very soft and feels comfortable. This sandal Elise is the perfect shoe for a party. This colour allows you to combine this sandal with all kinds of outfits in even colour, so defenitely is a must. 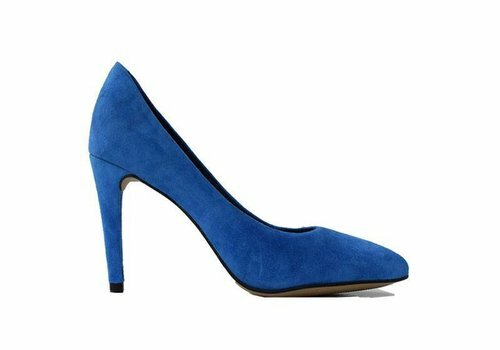 These stylish Royal Blue heels Julie are a real eyecatcher making every outfit splendid. 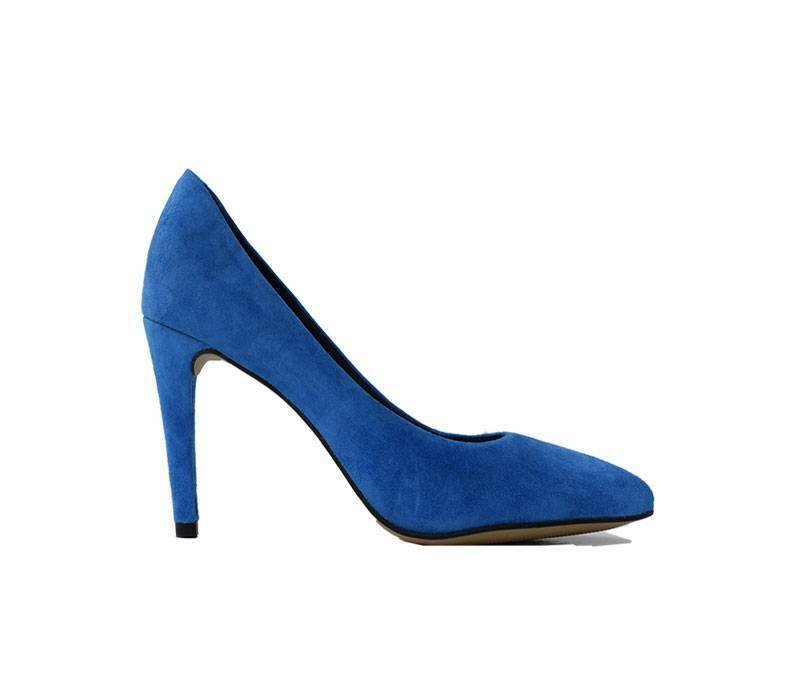 This style is elegant because of the pointy nose and thin heel. With these heels every look is just perfect.